On 7 June 2018, the Svea Court of Appeal in Sweden set aside the award by the Arbitration Institute of the Stockholm Chamber of Commerce (“SCC”) in favour of the Spanish investors (“Quasar de Valores SICAV and others v. Russia”). 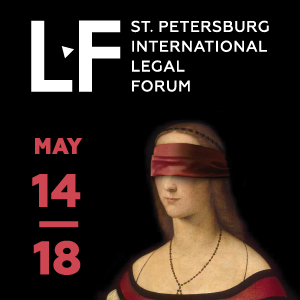 Seven Spanish companies (the “Claimants”) originally filed the SCC claims against Russia in 2007, seeking damages for their allegedly lost investments in Yukos Oil Company. The Spanish companies were funded by GML, the former majority shareholder in Yukos, and claimed the oil company’s bankruptcy followed a politically-motivated campaign by Russian Federation. A Stockholm-seated tribunal (the “Tribunal”) issued the Final Award in July 2012. The chairman of the tribunal was Jan Paulsson, with Charles Brower and Toby Landau QC as co-arbitrators. It found that Russia’s actions in regard to Yukos breached Article 6 of the Spain-Russia BIT (the “BIT”) on expropriation and ruled out a compensation for Spanish investors. This article examines the background of the case, the subsequent proceedings, and the reasoning of the Svea Court of Appeal (the “Court”) in this matter. The Claimants started the arbitration in 2007 under the BIT according to the SCC rules. 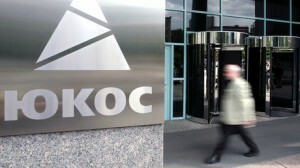 The Claimants requested arbitration against Russia, claiming that Russia had expropriated their investments into Yukos. Throughout the proceedings, Russia disputed the jurisdiction of the Tribunal to hear the case. However, the Tribunal issued the Award on Preliminary Objections in 2009, by which it upheld its jurisdiction. In July 2012, the Tribunal rendered the Final Award. It found that the actions of the Russian Federation against Yukos amounted to expropriation and that under Article 6 of the BIT the Claimants should have received the compensation. 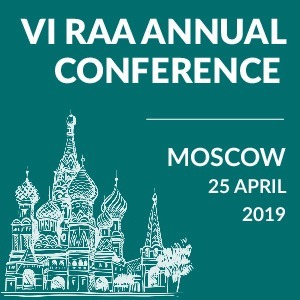 Following the issuance of the Award on Preliminary Objection, Russia sought to overturn that decision in the Stockholm District Court and then the Svea Court of Appeal, which ruled in Russia’s favour in 2016. In its jurisdictional ruling in 2009, the tribunal ruled out that four of the Spanish companies could continue their expropriation claims but could not pursue the claims regarding the breach of the Fair and Equitable Treatment (“FET”). The tribunal found that the claims brought by the three remaining Spanish companies were inadmissible on the basis that they were not legal entities under the Spanish law. Russia subsequently challenged the Award on Preliminary Objection before the Stockholm District Court, yet the Court rejected Russia’s claim. However, in January 2016, the Svea Court of Appeal ruled out that the Tribunal did not have jurisdiction to hear the claims. The Svea Court of Appeal ruled that the investor-state dispute resolution clause of the BIT was too narrow, and the Treaty did not permit the Tribunal to consider whether or not Yukos was expropriated. Consequently, the Tribunal did not possess an appropriate jurisdiction because the subject-matter of the dispute fell outside of the scope of the BIT. Moreover, it also ruled that the Most Favored Nation clause (the “MFN”) in the BIT did not allow the tribunal to examine the question of expropriation based on the diagonal dispute resolution clauses of other BITs. The dissident judge agreed with the decision of his colleagues but on a different ground: he found that the Claimants had no assets that would qualify as investments in the Russian territory because they only hold an interest in American Depositary Receipts issued by Deutsche Bank Trust of the Americas, not shares in Yukos. As a result, the dissident judge considered that the tribunal did not have ratione materiae jurisdiction to hear the claims. Following the issuance of the Final Award in 2012, Russia filed a request for its annulment. After the long-running proceedings, in June 2018 the Svea Court of Appeal set aside the Final Award in this case. Explaining its decision to set aside the Final Award, the Court stated that under section 34 of the Swedish Arbitration Act an award could be annulled if it was not covered by a valid arbitration agreement between the parties, or if the arbitrators had exceeded their mandate. In the 2016 judgment, the Court ruled out that the arbitral tribunal did not have the jurisdiction to hear the Claimant’s claim. That judgment became final, and therefore, the question of the tribunal’s jurisdiction was established by law. Finally, The Court ordered the Spanish investors to pay Russia’s costs for the set-aside litigation. Moreover, besides the above-mentioned cases, there are pending proceedings started by the other former shareholders of Yukos. 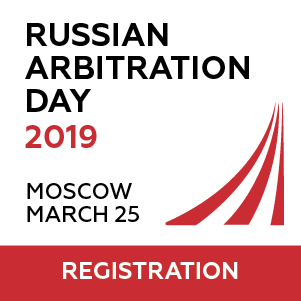 For instance, the most recent investment case Yukos Capital SARL v. Russia is a UNCITRAL arbitration seated in Geneva, started by an investor registered in Luxembourg, on the basis of ECT. All of these proceedings were commenced under various investment treaties and before different fora. Under international law, a claim under an investment treaty which seeks remedies for diminution of the value of shareholding in a company is admissible. However, the claim would be admissible only if the assets of the company were expropriated by the host contracting state party, so the shareholding was rendered worthless. Among the courts that dismissed the claims that Russia expropriated Yukos, is the European Court of Human Rights. It found in 2011 that there was no “unforeseeable, unlawful and arbitrary interpretation” of domestic tax law by the state and “no alleged disguised expropriation of the company’s property“. However, the ECHR found that Russia breached Yukos shareholders’ rights when it came to the enforcement of their tax assessments and penalties, and, in 2014, awarded them €1.8 billion in damages. The Quasar de Valores judgment represents another episode of the Yukos saga. Although this case does not involve high stakes (the Claimant received compensation app. € 3 million) it is important as a matter of precedent and case law. Even if the Claimants were former shareholders of Yukos, this case would be quite different from other ECT cases brought by the majority of shareholders before the PCA. This case was based on the BIT, before the SCC tribunal, and involved different issues of jurisdiction and admissibility than the PCA Cases. 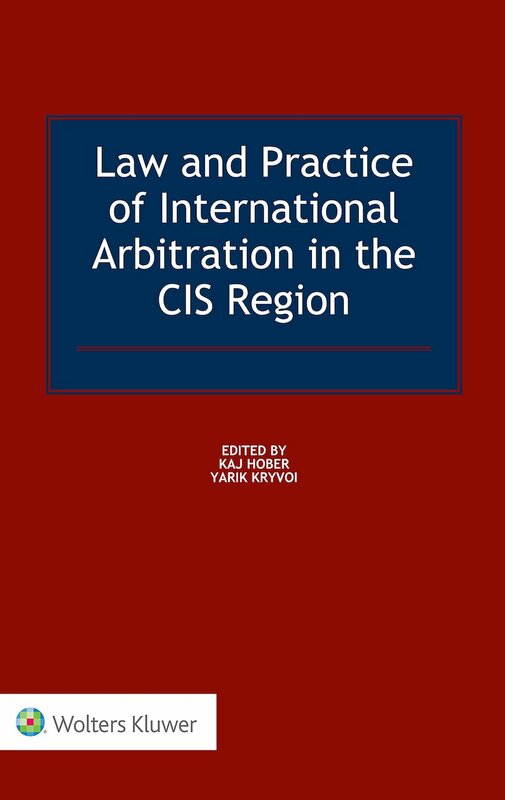 The judgment of the Svea Court of Appeal shows that the arbitral tribunals do not have jurisdiction to hear the expropriation claims under Spain-Russia BIT. This decision may have an impact on the other cases basing on the BITs which have a similar drafting of the investor-state dispute resolution clause.